Ashoka Concessions Limited a subsidiary of Ashoka Buildcon Ltd has received Letter of Acceptance (LoA) for the Project viz. Engagement of User Fee Collection Agency on the Basis of Competitive Bidding (e-tender) for Kognoli Toll Plaza located at Km 591.240 for the section from Km. 537.000 to Km. 592.240) Belgaum to Karnataka /Maharashtra Border Section) on NH – 4 in the State of Karnataka from National Highways Authority of India (NHAI). The estimated value of the Contract is Rs. 48.96 Crore (Rupees Forty Eight Crore Ninety Six Lacs only). 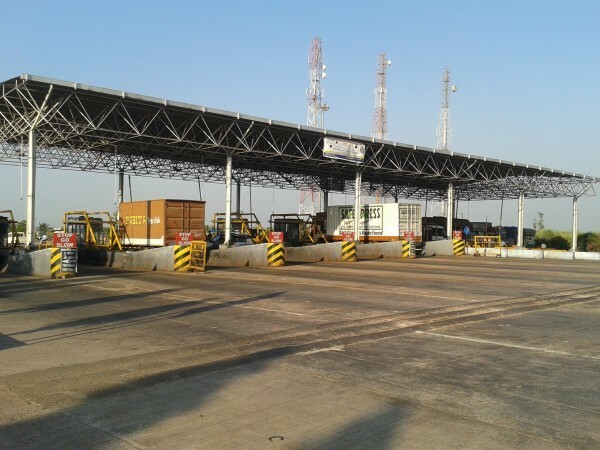 Ashoka Concessions Limited has been engaged by NHAI to collect user fee for a period of one (1) year.